We as agents often take for granted that Tenants and Landlords understand the terms that relate to leasing and selling commercial real estate. One such common clause is that of subleasing. It’s important that both parties in the lease agreement understand the obligations and implications of executing a sublease. Terminology to be cognizant of in a sublease includes the sublandlord (current tenant) and subtenant (incoming tenant). The head lease is the original lease signed by current tenant; the subtenant coming into the space must agree to adhere to all the obligations of this agreement. A sublease allows the sublandlord to find another tenancy for the space. The sublandlord may have several reasons to need a subtenancy such as closing up their business or relocating prior to the end of their term. This allows the sublandlord to make good on their rental commitments to the landlord by essentially allowing another tenant to make up the rent. The subtenant becomes their responsibility and the sublandlord remains the principle point of contact for the landlord. Typically the landlord has no negotiation in this relationship. They will want to know as much information as possible about the subtenant. They must also approve and oversee all paperwork but that is where their input generally ends. Am I eligible for a sublease? 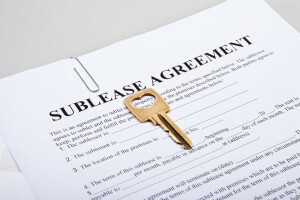 The lease typically states whether or not the landlord will entertain a sublease. Even so, there are few things to consider. Firstly, the tenancy must be in good standing with the landlord. If there is any current defaults on the lease, such as outstanding rent, a landlord can deny a sublease. Secondly, the subtenant coming into the space must be a good fit into the landlord’s mix of tenancies. Typically the same use would be most ideal, but if the incoming business is not doing the same thing the landlord needs to ensure it doesn’t conflict with any other existing tenancies. There may be exclusions for some uses in the building that the landlord cannot accept. Once the landlord has agreed to the subtenancy all parties need to execute the agreement on paper. The head lease should form part of the agreement as a whole. 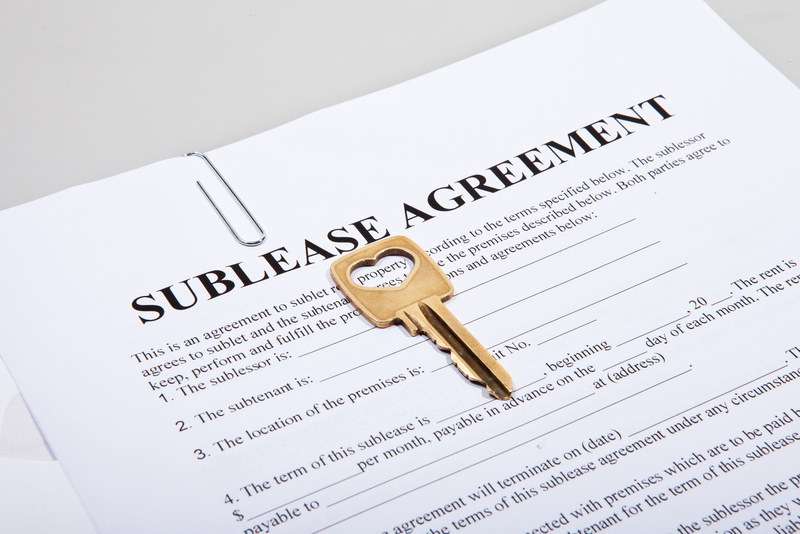 A sublandlord should get a deposit to hold against the subtenant like a regular lease transaction. To find out more about how a sublease works, be sure to reach out to your commercial real estate agent to get some help!